Our completely remodeled full-service dive center at the Virgin Gorda Yacht Harbour marina complex is our ﬂagship location, and includes a fully-stocked retail dive shop. 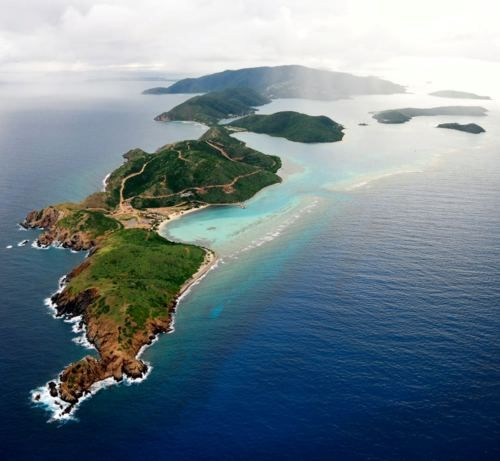 Two diving trips, as well as snorkel trips, private charters, and Excursions, depart daily from this location. If you’re not a certiﬁed diver, we offer daily Scuba Diving classes (except Thursdays) but do book in advance to ensure available space. Our schedule features ﬂexible service in which site selection is based on weather, diver experience level and dive sites already visited. We have the famous RMS Rhone scheduled weekly. If you have a special request, please let us know in advance! We have a fully stocked retail dive shop along with air and Nitrox fills, gear rental, and general information about what to see and do on Virgin Gorda. 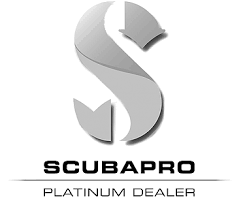 As the only SCUBAPRO Platinum dealer in the BVI, we proudly carry all of their latest dive gear and equipment.  We also carry beach wear, Gorda Gear, Columbia shirts and shorts, REEF sandals, Maui Jim and Costa del Mar sunglasses, and, of course, our famous Dive BVI t-shirts and hats. The Dive BVI Yacht Harbour location also houses our Nitrox system, with ﬁlls at 32%-34% house blend. An Enriched Air certiﬁcation card is required for each diver needing ﬁlls. Not Nitrox certiﬁed? Discover Nitrox and Nitrox Certiﬁcation courses are available! Ask about our SSI Try Nitrox Today program.